While you're familiar with their pretty crimson pigment as a delicious drink or festive way to brighten up a dish, the benefits of cranberries go way beyond mere aesthetics and taste. This highly revered berry in the home remedy and DIY décor community is quite the superfood. Cranberries are packed with powerful disease-fighting antioxidants that give them healing powers, so it's a good thing they're in season. We think it's time you took this beautiful berry beyond special occasions and into your everyday diet. Turns out there are health perks to their bright color that extend beyond good looks. We already know that a colorful plate represents a balanced diet, but in the case of the cranberry, it's not that simple. So before you dump a pile of rainbow snacks on your dish to meet your daily nutritional value, think about whether the color is natural or artificially generated. This is where cranberries swoop back into the narrative: The same antioxidant that gives them their health-boosting capacities is also the source of that rouge-y glow. So yeah, you could say that cranberries are the Hulk of the produce aisle. Ahead we give you the lowdown on the benefits of cranberries and why you should start eating them more often. 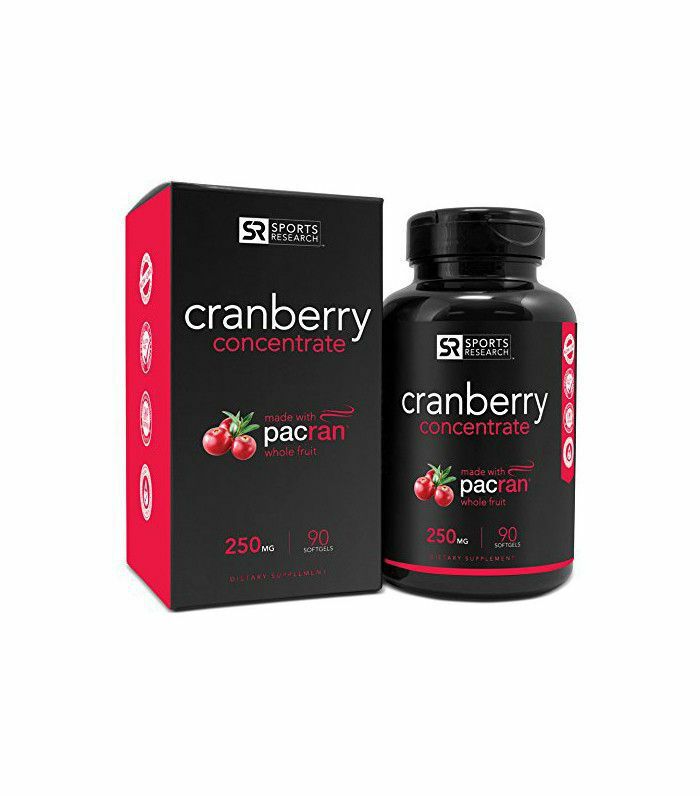 In a Psychology Today report, the proper intake of cranberries can actually help sharpen cognitive functions thanks to the berry's high volume of ursolic acid. Recent studies indicate that ursolic acid may play a role in preventing brain cells from deteriorating. In other words, cranberries keep you sharp. If you're wondering what a "sharp" brain really means, we're referring to things like short-term memory. There's also some evidence that ursolic acid might help with symptoms associated with Alzheimer's disease. While eating cranberries alone can't guarantee better overall cognitive function, it doesn't hurt to increase your intake to get the most out of this chemical compound (the natural way). Remember when we unpacked the study about cranberry juice and UTIs? Well, it's worth mentioning the distinction between cranberry juice and whole, fresh cranberries as well as vitamins that contain the same (though concentrated) nutritional value. 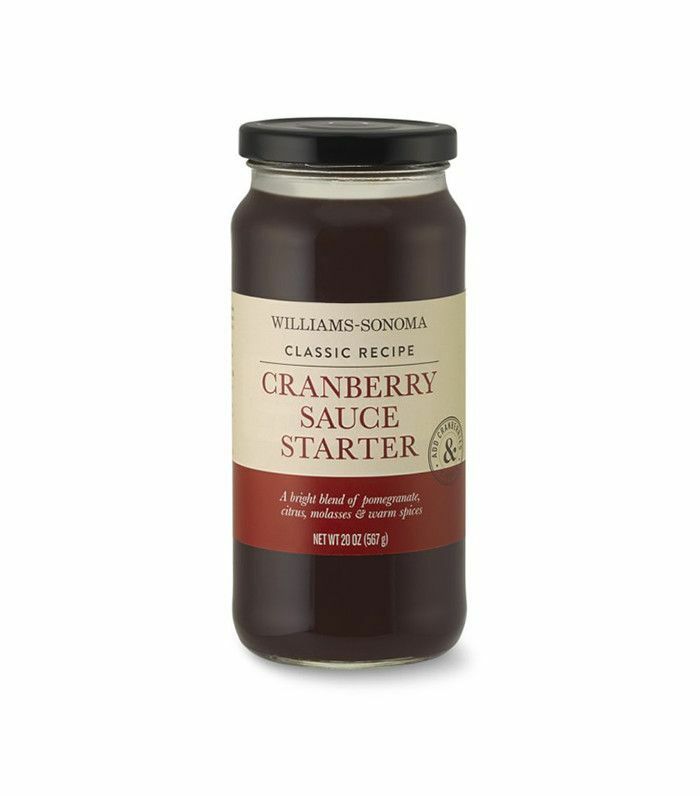 It's also important to remember that regular cranberry consumption is a good preventative measure against UTIs, but they aren't an antibiotic by any means. Studies reveal that cranberries' preventative worth lies in those same antioxidants we previously discussed, particularly in phenols. More precisely, they inhibit bacteria from entering the bladder. However, they can't cure a UTI, because once the bacteria have entered, there's very little a lone cranberry can do. If you don't love the way cranberries taste, that's okay. You can still reap the benefits of cranberries by taking them in vitamin form. 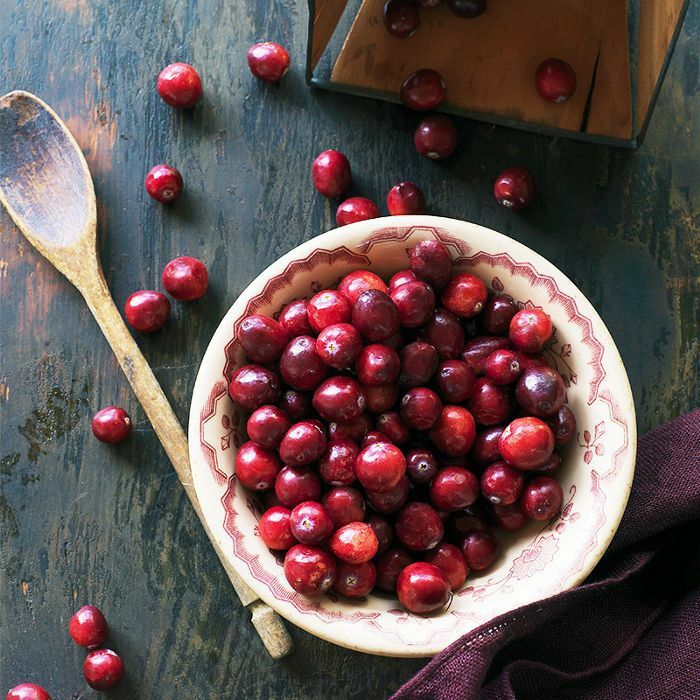 To end this beneficial roundup on a cheerful note (especially in the spirit of the upcoming holidays), another benefit of cranberries is they double as décor. Aside from their nutritional value, cranberries are the perfect way to bring color and festivity into your home this season. String them along the mantel intertwined with a garland or as a centerpiece for your tabletop design. So if you're keen to bring their joyful rouge hue into your life more often, we tracked down some delicious recipes to try over the holidays. 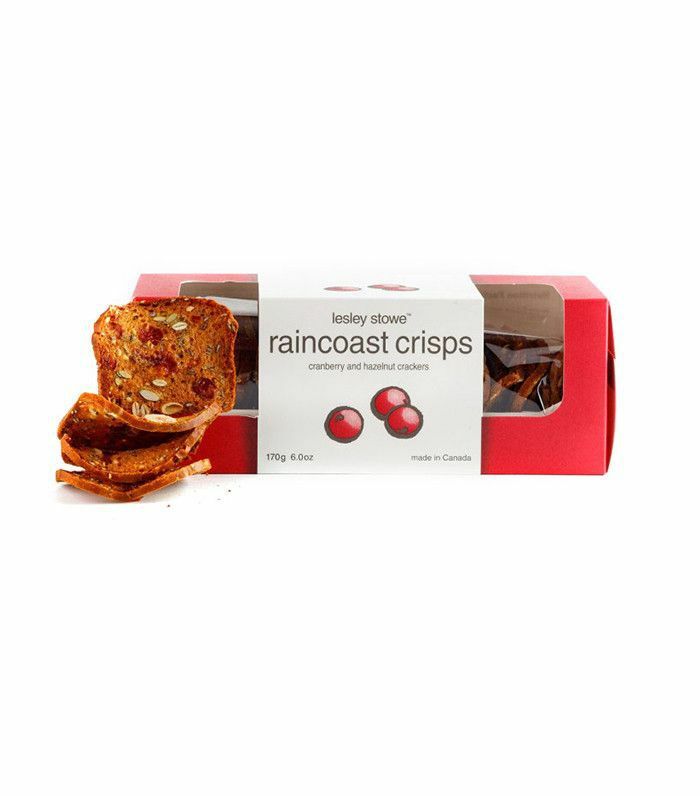 This quinoa side dish is perfect for the health conscious; a roasted pear and cranberry chocolate chunk scones is definitely for the sweet tooth; the whole family will love this roasted chicken entree; and if you like your cranberries in the morning, put them in your breakfast yogurt parfait. Happy cranberry cooking!